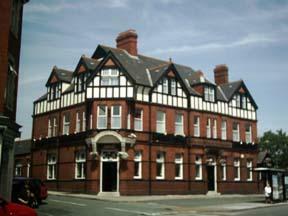 This large Victorian building has character. 40 minutes from Cardiff city centre and 20 minutes from Cardiff International Airport, it offers en suite rooms and free on-site parking (with CCTV). 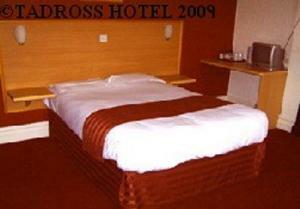 The location of the Tadross Hotel is ideal for those who want easy access to the capital city of Wales, but without the rush, crush or expense. 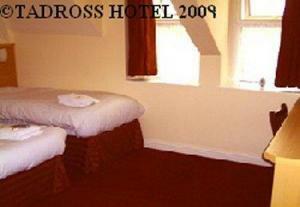 The en suite rooms are of various sizes and include TV and tea/coffee. Cutlery can be provided if you would like to eat in your room. 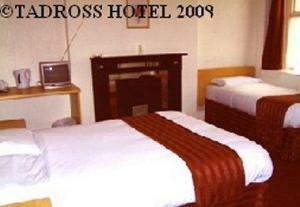 The Tadross Hotel has a breakfast room and a ground-floor bar. 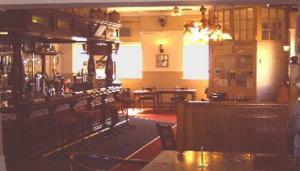 Next to the hotel there is also a friendly pub, the Bassett Bar.